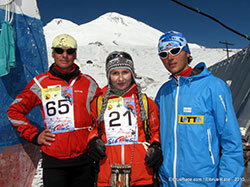 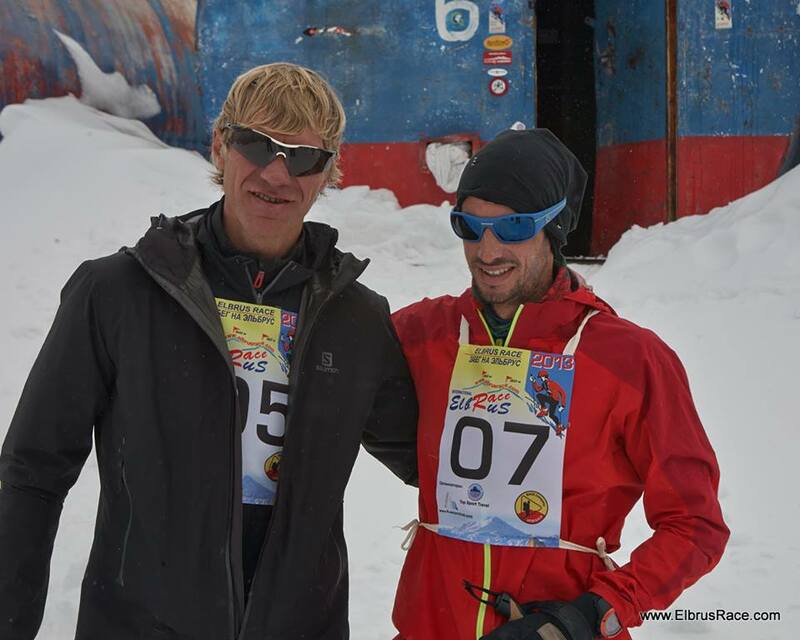 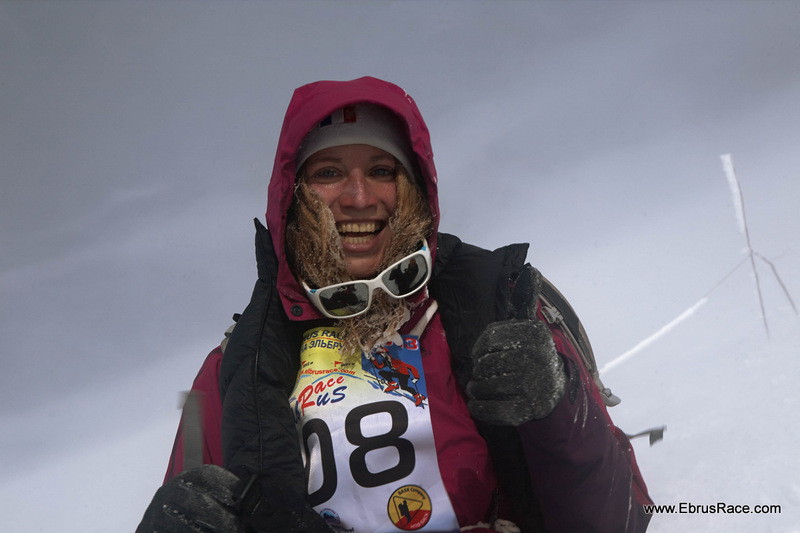 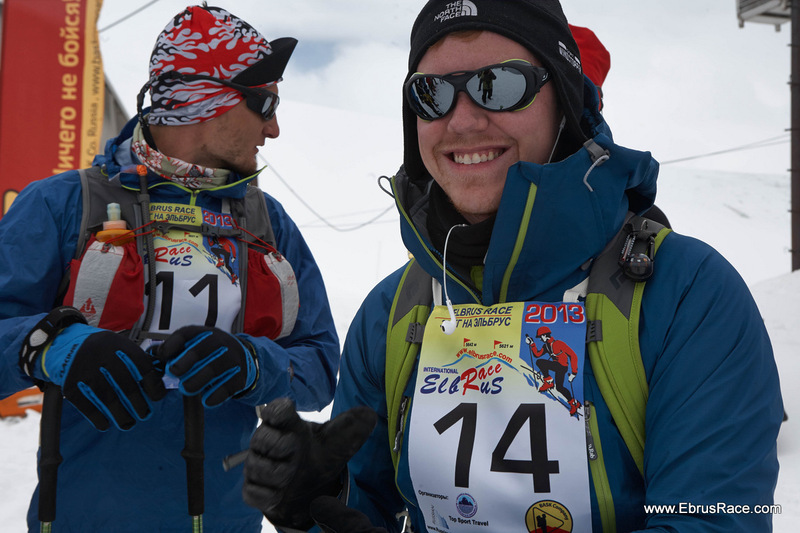 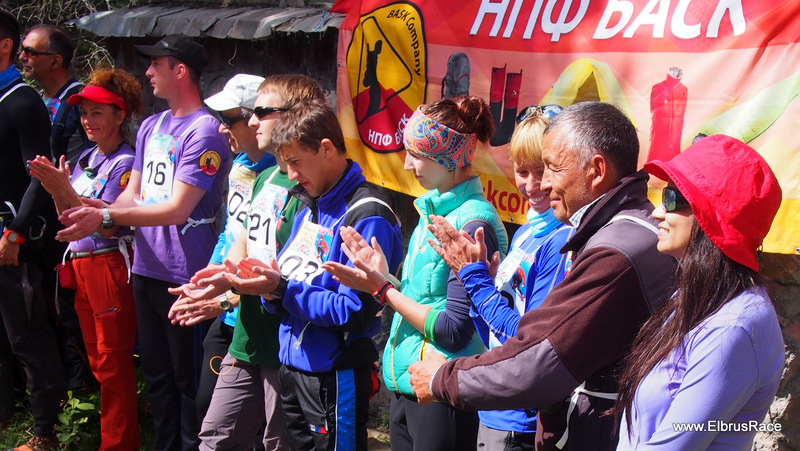 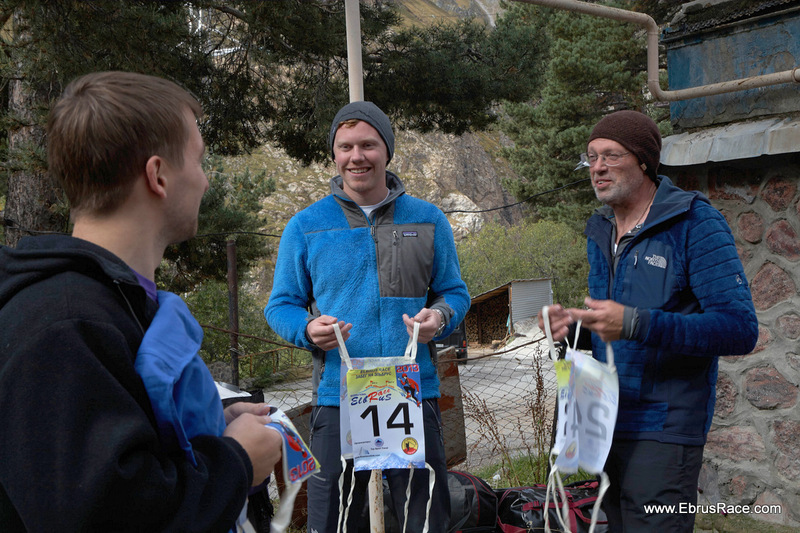 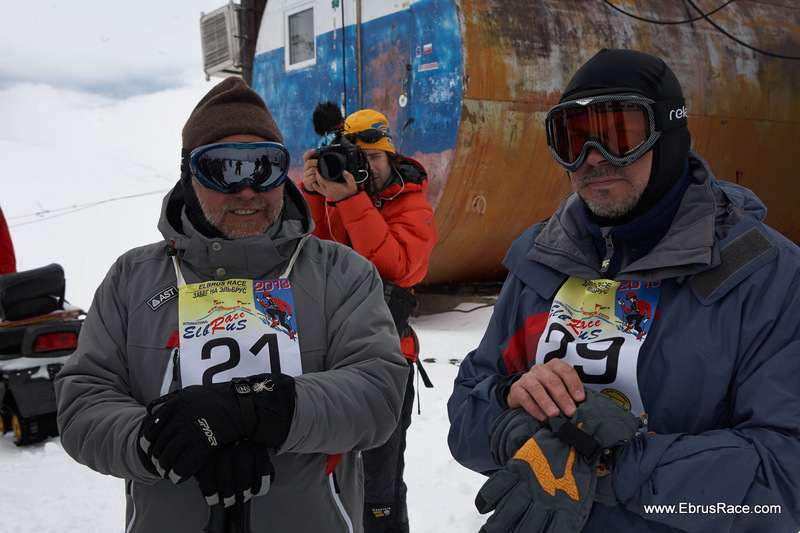 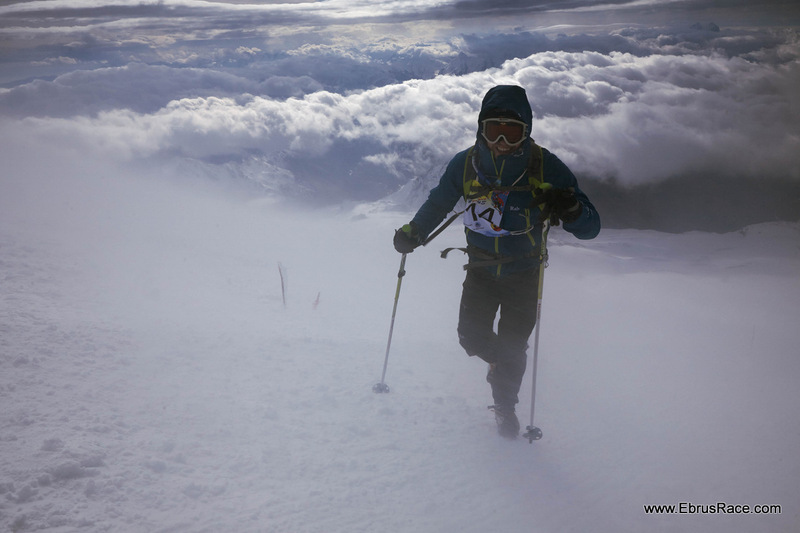 A few new sport events with names cloning theme “Elbrus Race” arose recently. 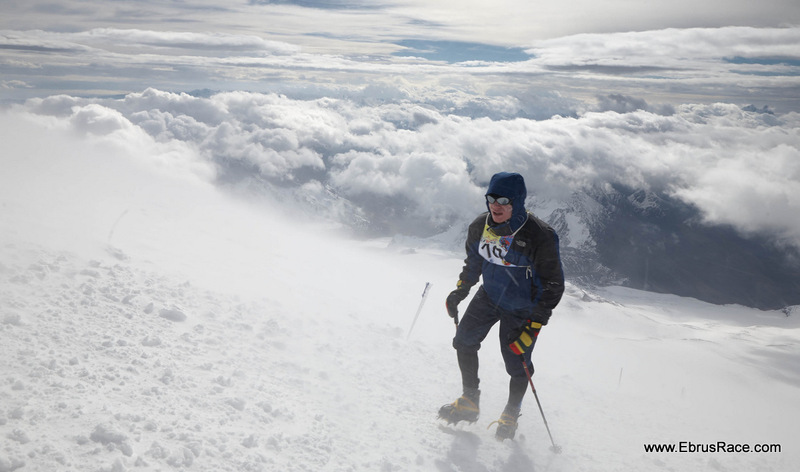 It looks as those 2 simple words (Elbrus & Race) have some sort of magic power indeed! 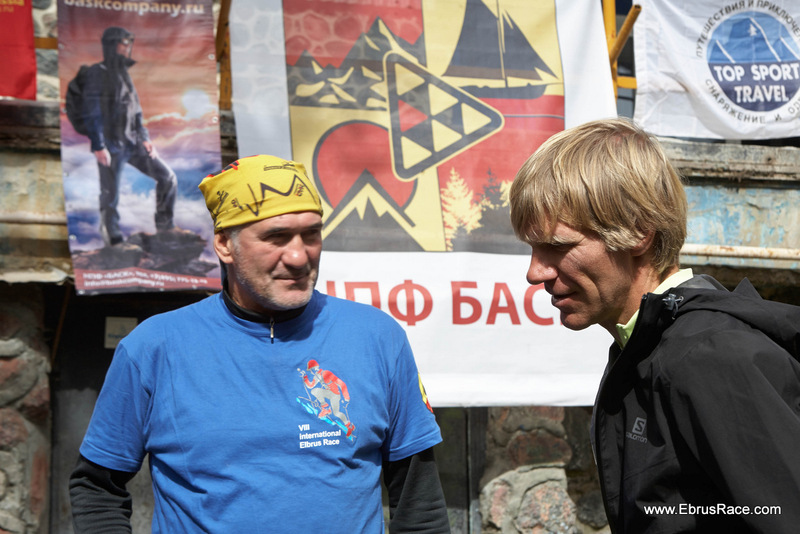 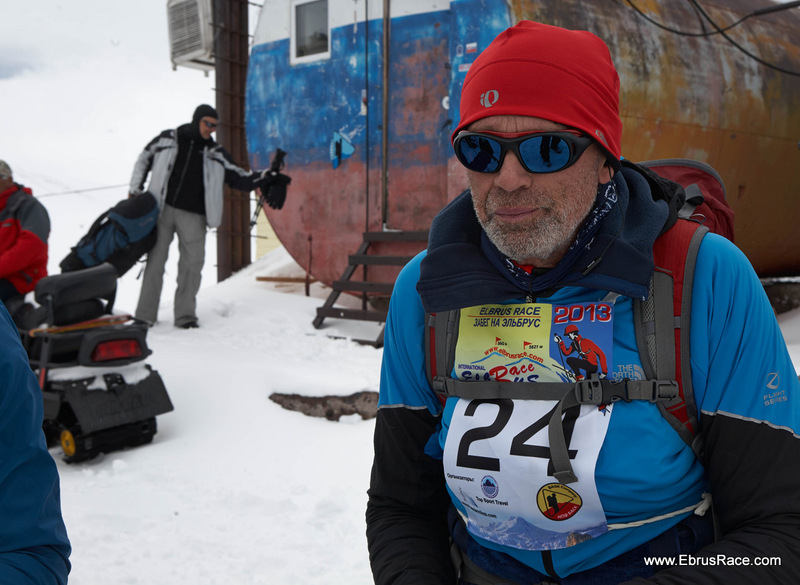 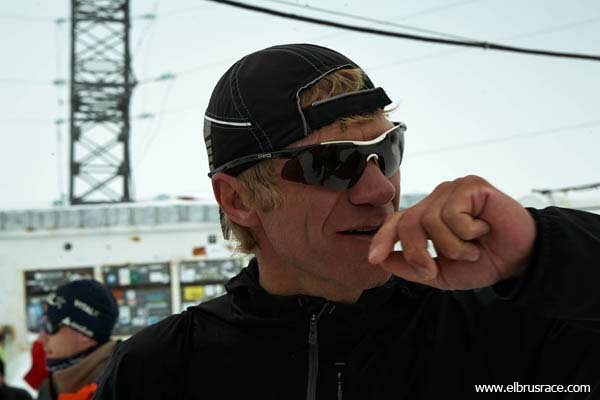 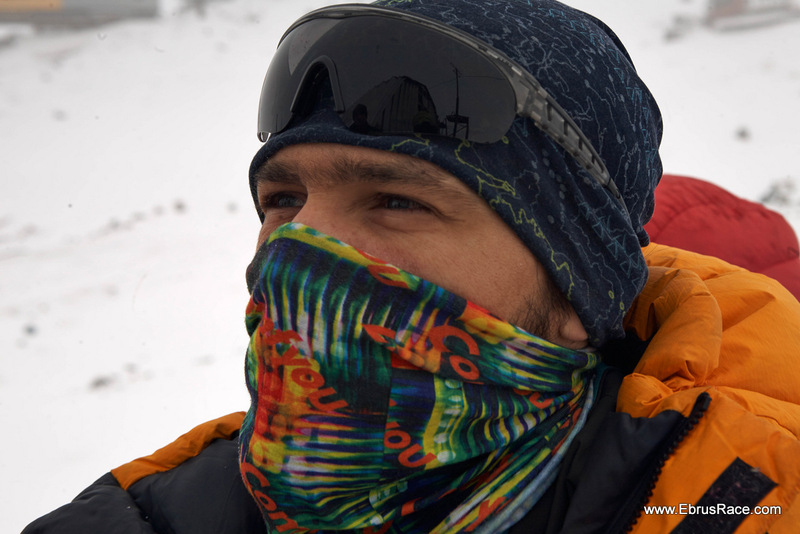 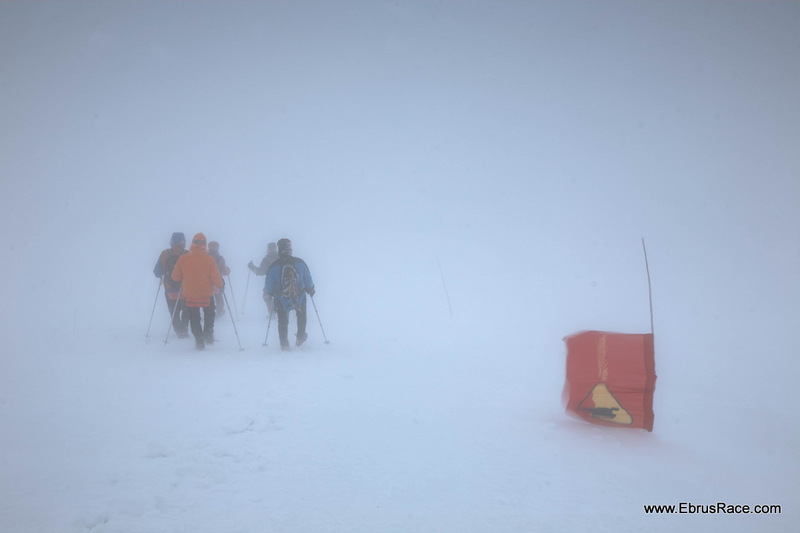 How to understand in that situation where is original Elbrus Race? 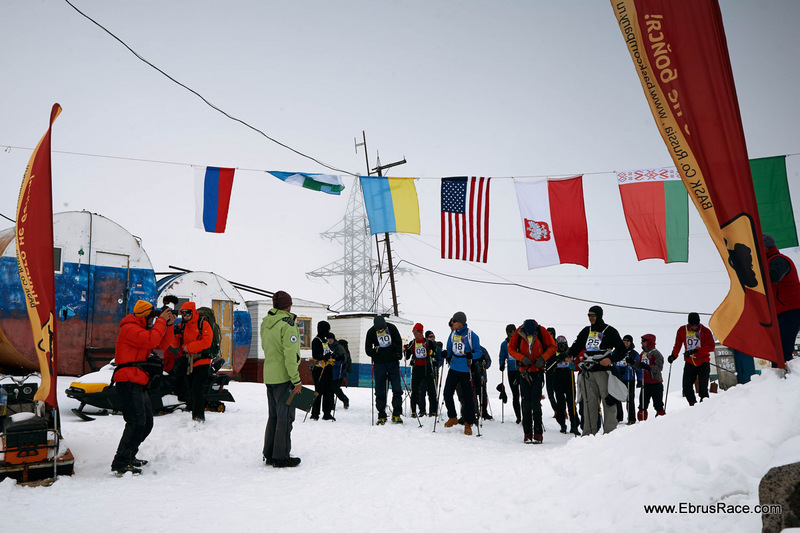 Where all absolute records of Elbrus speed ascent had been established? 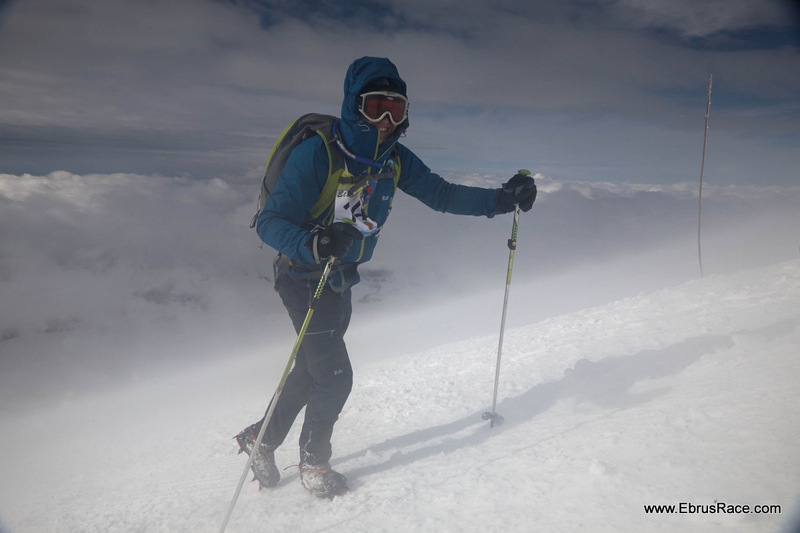 Where there is originated since1989 a meeting point where young ambitious climbers could compare its ability with one of mountaineering celebrities of modern time and the past?